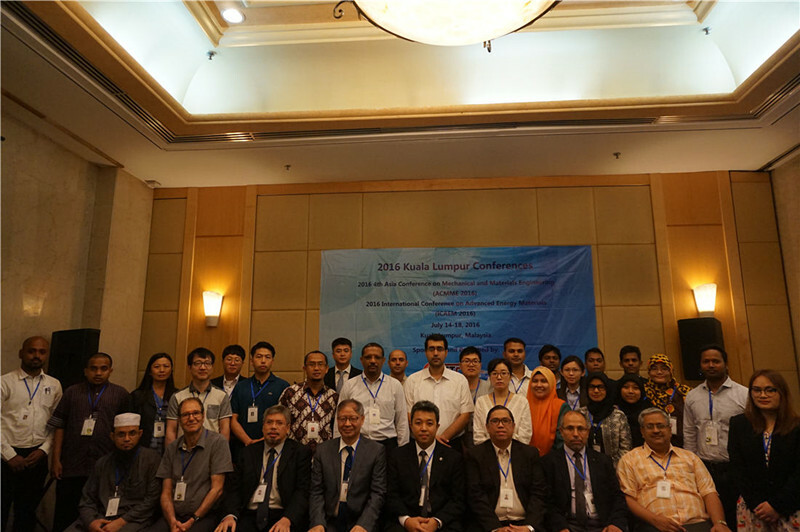 2016 4th Asia Conference on Mechanical and Materials Engineering (ACMME 2016) was successfully held in Kuala Lumpur, Malaysia during July 14-18, 2016. Papers of ACMME2016 are indexed by Ei Compendex and Scopus! Papers of ACMME2016 are indexed by Ei Compendex! 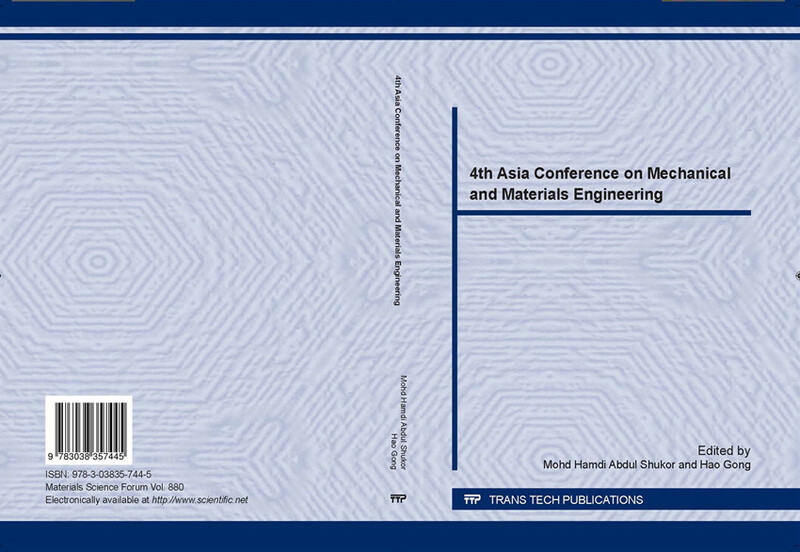 Papers of ACMME2016 are indexed by Scopus!